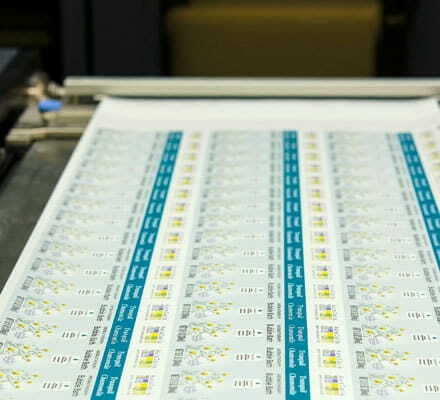 Vibrant, photo quality printed labels and films using the latest in technology. 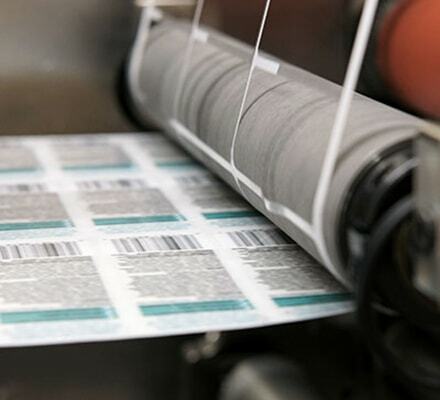 The latest in digital print technology delivering high quality, color consistent labels and films with precise registration and vibrant images. Short to medium runs without the need for printing plates. Think outside the box when creating your packaging designs. Without the encumbrance of plate costs, you can vary your packaging seasonally, do multiple versions, and add promotions, whatever you need to do to make your brand stand out on the shelf. One off prototype runs are also available.